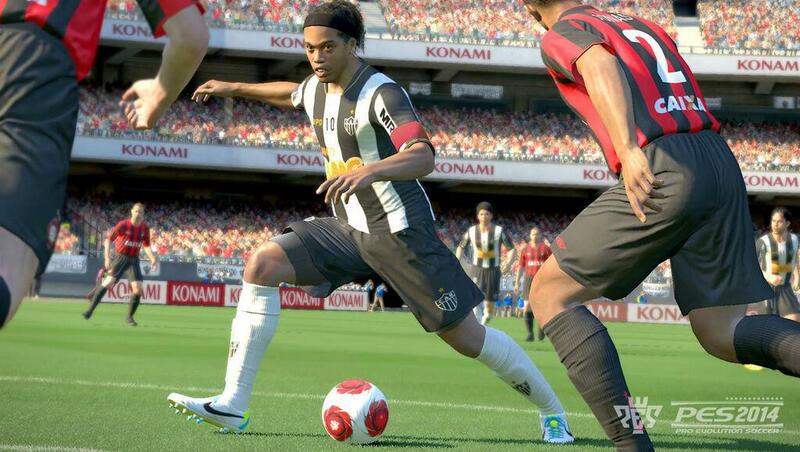 Ever fancied checking out PES2014 on PC? Well now you can do just that as a PC Demo has just been released. The demo, which features final game code, allows players to sample an exhibition match with not only the teams featured in the console demo (Germany, Italy, Bayern Munich and Santos) but also allows players to dabble with England, Spain, France, Portugal, Manchester United, Colo Colo and Boca Juniors. On top of this it also includes the basic training tutorial giving newcomers a crash course in PES PC play.